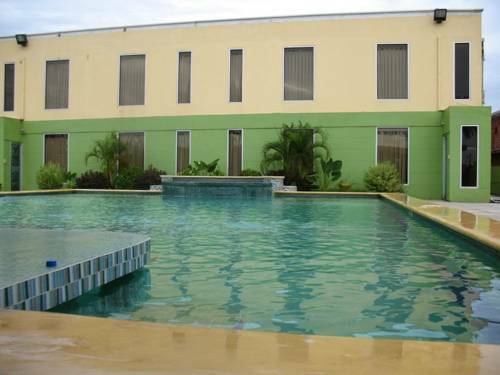 Airport Suites Hotel is located 5 minutes’ drive from Piarco International Airport and The Trincity Mall. 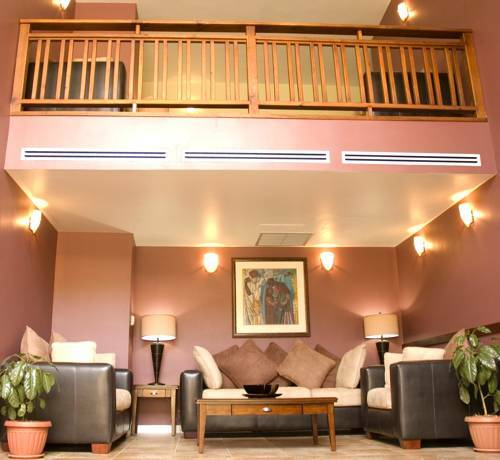 It features free Wi-Fi, free airport shuttle and a swimming pool with hot tub. Located east of Port of Spain, 12 km from Maracas Beach and Bay, Amazon Lodge offers comfortable accommodations with complimentary Wi-Fi access available and Continental breakfast included. Overlooking towards the Gulf of Paria, Cara Suites offers its guests Wi-Fi access in the rooms without a fee, outdoor pool, and daily newspaper service. 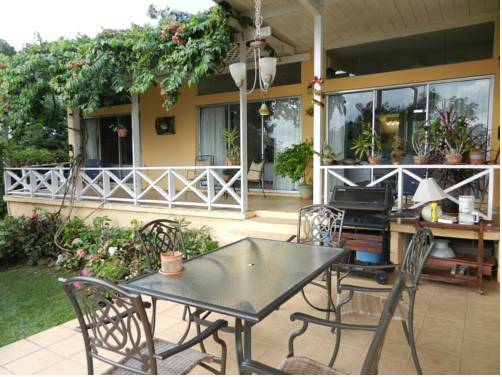 The property also has a fitness centre.